When Airbnb requested proposals from marketing agencies last December, the company demanded more than the winning agency’s ideas—it wanted its people. The online vacation rental site wanted agency staff “embedded” at its San Francisco headquarters, working side by side with Airbnb’s own creative team, as well as product people and engineers. It was a daunting prospect for many agencies, but San Francisco-based Ready State leaped at the chance. Ready State placed two people at the Brannan Street offices right away; now more than a half-dozen agency employees work there. One Ready State designer at Airbnb, Mask said, just flew to Paris to film an Airbnb marketing video with the Make-A-Wish Foundation. Previously, that designer, Claire Hartinger, spent weeks developing an internal presentation for a company roadshow. Not as glamorous, perhaps, but vital for Airbnb. Ready State’s commitment to its clients has paid off. The San Francisco marketing agency has grown its revenue 1,555 percent in its three years of life. In addition to Airbnb, its biggest clients include Google and Hewlett Packard Enterprise, where it has also embedded employees. 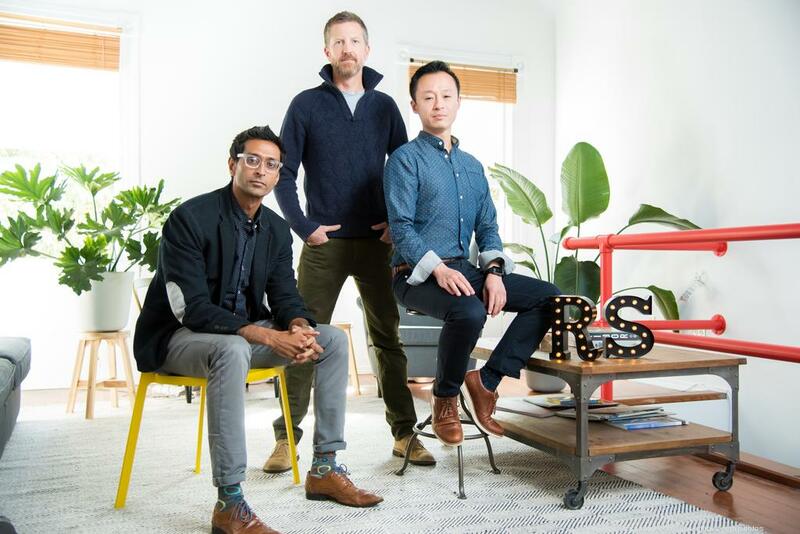 When Chief Executive Kabeer Mamnoon, Chief Marketing Officer Steven Wong, and Chief Creative Officer Ian Clazie founded Ready State in 2013, they wanted to fill the gap between the outdated services the industry offered and new marketing needs. The agency uses a journalistic and business analytics approach to find compelling stories and creatively bring them to life. The agency produces blog posts, articles, videos, statistics, and other content; it also provides marketing strategy and design services. One year after its founding, Ready State left its Palo Alto digs and moved to San Francisco. The founders chose a quirky 1908 building in North Beach that in the 1940s hosted the Paper Doll gay nightclub. “San Francisco is where the talent pool is,” Mamnoon said. The agency’s future plans include hiring more employees, adding to its roster of clients, and possibly opening offices in other cities. Ready State wants to diversify its client base, which is heavily tech-related, and expand into sectors such as government, consumer packaged goods, food and beverages, and even health care. Mamnoon sees opportunities down the line in combining content and real-time data to create “highly tailored” campaigns that focus on one person’s experience with a brand. This is an edited reprint of the article, "After embedding employees with clients, marketing agency's revenue skyrockets," by the San Francisco Business Times, which has ranked Ready State No. 2 on its Fast 100 list. Ready State. A lean marketing agency. Strategy, creative + design, content.